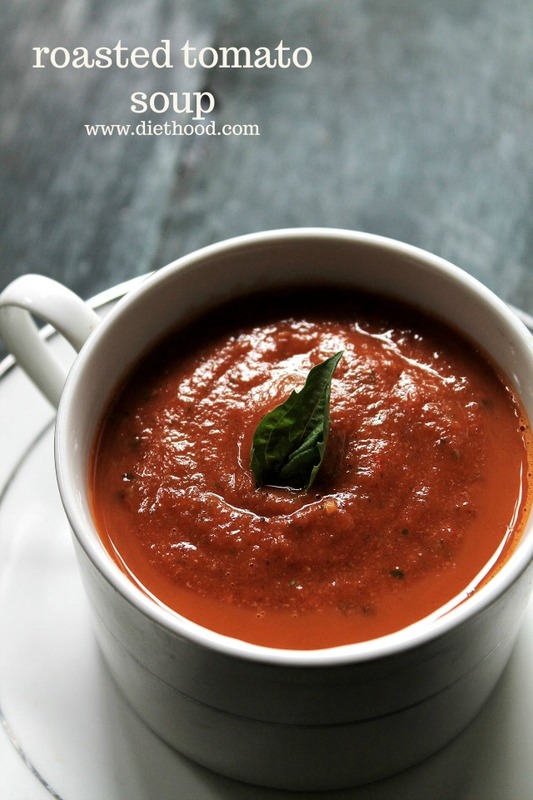 In the words of Katerina, a playful interpretation of a delicious roasted tomato soup. If you have been planting tomatoes this summer, you are going to need this. It’s soupah time! Yes, sou-pah. That’s the way you say “soup” in Macedonian. I haven’t taught you Macedonian in a while so I thought I should throw something easy at ya.